There is a lull in my imminent flat sale. Just no activity at all, despite a price reduction! So, I am forced to fill my column with other worthy news for the week. But next week, hopefully back to the flat. As I’m sure many of you already know, last week saw the inaugural UK PropTech Awards presented as part of a rather rowdy ceremony after a long day at FUTURE: PropTech 2018. 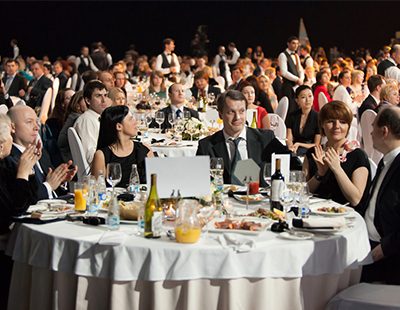 Twenty different trophies were given and gratefully received, many of which were for categories unlike any of those found at other industry awards, something which I know the team at UKPA are very proud of, and rightly so. So, as I scatter a few thoughts throughout, here’s a rundown of the winners. Huge congratulations to all of them. Can PropTech really justify a lifetime achievement award, I hear you say? Well yes, if you consider that technology has had an impact at every stage of progress so far. A winner of this award will have been dealing with progress of technological change before the term PropTech even existed. With this in mind, what can be said about Vik Tara? With property in his blood, he rose to great heights during the lettings boom of the 90s, but it’s always been his foresight into technological intervention that has set him above and beyond other industry figures. A man who practices what he preaches, he has used Rentr to help drive adoption of his tried and tested solutions. The same solutions which now drive most of the lettings industry. This has helped Rentr become one of the most universally appreciated and respected PropTech firms in the UK. It’s an appreciation for the vital symbiosis between tech and tradition that makes Vik the most deserving recipient of a lifetime achievement award. Wow, Land Insight came away with three awards! More than any other company. Huge congratulations to everyone over there, it’s all very much deserved. Its tag line says it all: Any deal you can do, you can do better. The startup’s impressive growth is down to providing a transparent service which has tangible, actionable value for property professionals. Perhaps more importantly, as with all of the winners here, it’s working with the constant goal of improving the way the industry works for those who work within it and those who rely on it to find homes that they love. It might sound precocious, but success in this industry is very attainable if you bring something that property professionals really benefit from. Getting them to see that, admittedly, can be a different matter altogether, but value must be obvious even to those who only take a cursory glance. After a couple of years ranting and raving about collaboration and consolidation, it’s great to see Deal of the Year awarded to Coyote and Realla in recognition of their pioneering data sharing partnership. Combine this with Lavanda and Office App, both winning Most Collaborative Business gongs, and the UKPA Awards really start to stand out amongst the other, more established awards, proving themselves to be forward looking and, most importantly, relevant to today’s industry. RICS are awarded Association of the Year in recognition of their steadfast support for technological adoption industry-wide. As one of the UK’s flagship property companies, RICS’s work has proven invaluable in its scope and influence, and much of today’s PropTech success is down to such support. It will be interesting to see how things go now that Dan Hughes is no longer with them; he has been instrumental in all of their tech evangelism, shouting from rooftops ever since day-one. Vital shoes to fill. The PropTech Awards were a great way to finish a very successful day at FUTURE PropTech. Each year a doubling of attendance has been grabbing the headlines (this year over 1,300 attended). 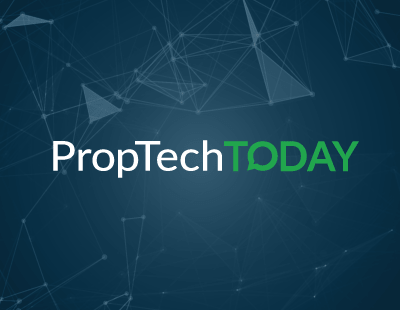 To have the inaugural awards of a trade body celebrating PropTech this year is further justification that this is an industry in the flux of change.